Have trouble keeping track of those curls at the gym? Well this is the app for you! Yeah Buddy! is the digital workout companion that will keep you on track and focused throughout your workout. No more navigating complicated menus between exercises, Yeah Buddy! allows you to keep your personal workout at your fingertips. Yeah Buddy! 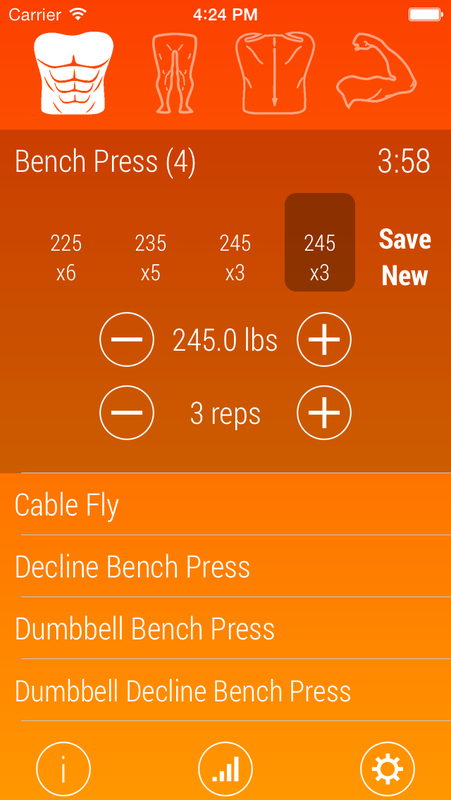 comes with a pounds/ kilograms converter, lifetime stat tracker, motivational quotes, how-to’s of common exercises, the option to add your own exercises and two color themes. Never lose track again with Yeah Buddy! available now at iTunes. Click here to check it out!